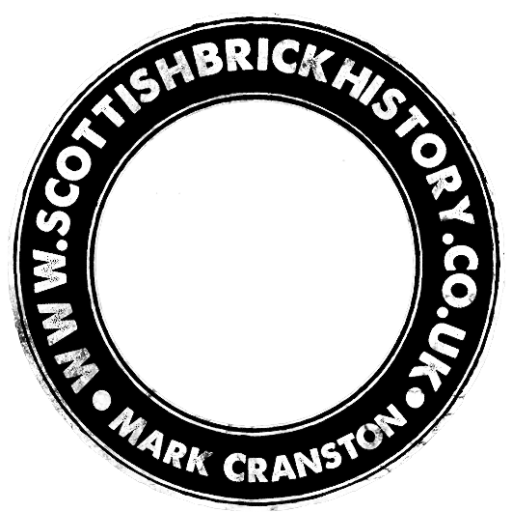 Found on the Firth of Clyde, Old Kilpatrick, Glasgow. 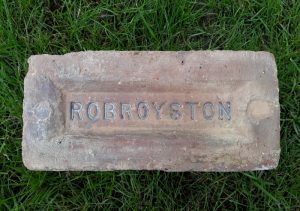 Robroyston Brickworks, Glasgow. 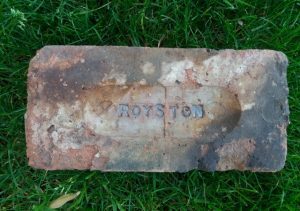 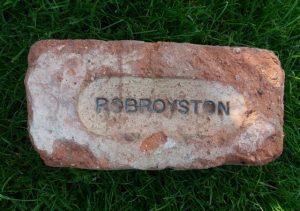 . . . .
Found Gartliston Works, Glenboig – flytipping Robroyston Brickworks, Glasgow. 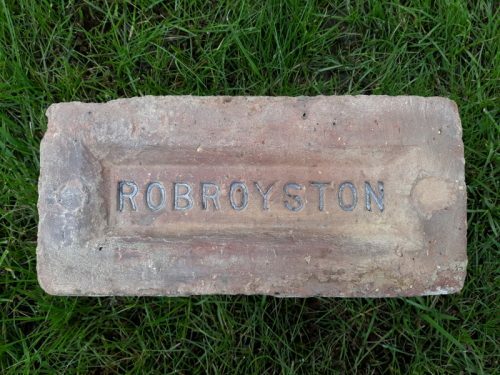 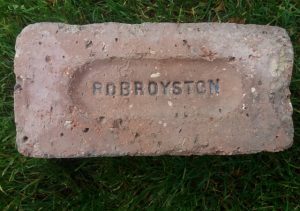 . . . .
Found in Paisley by SP Robroyston Brickworks, Glasgow. . . . .